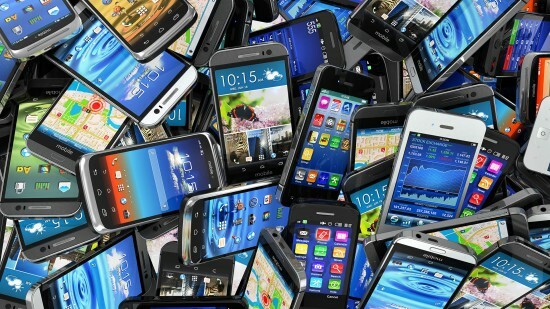 Mobile phone is quickly spreading in the whole world and this is evident from the fact that India has imported more than 30 million smartphones in just 3 months. 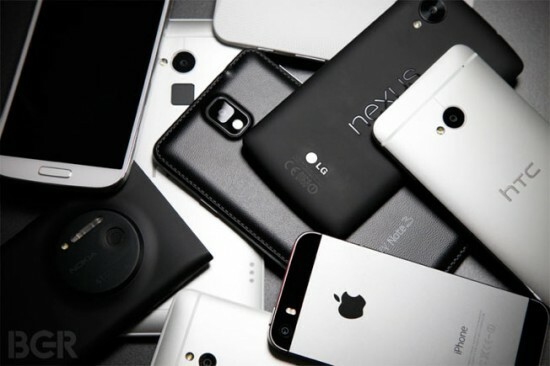 In the 3rd quarter of 2016, the number of imported smartphones in India has increased to more than 30 million. 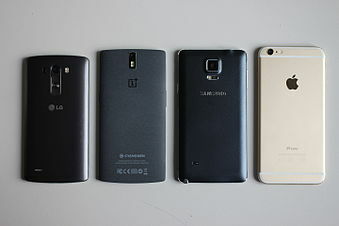 The most selling imported smartphone brand was Samsung.